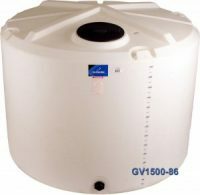 H2O water only tanks are freestanding for indoor or outdoor stationary applications. 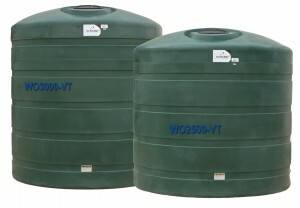 They are designed for the storage of chemicals with a specific gravity of 1.0 or less. 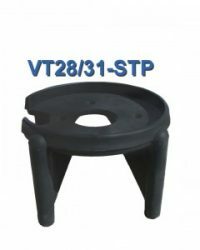 They are manufactured from FDA compliant high-density polyethylene with U.V. stabilizers. The tanks are available in dark green. View technical drawings by clicking on the part number below.